This is a common tough question we see in a variety of fields so it is worth arriving at your Nursing job interview prepared with an answer. It is not easy to answer as you want to try and focus on your positive qualities rather than any potential negative qualities you think other candidates might have. Think of what you have to offer this particular nurse job role. As long as you have arrived at the interview already prepared then you should already have a good idea of what the organisation is expecting of you and how you will fit into it. This will depend on the type of organisation - for example, a private Nursing job might be very different to the job of an NHS hospital Nurse. 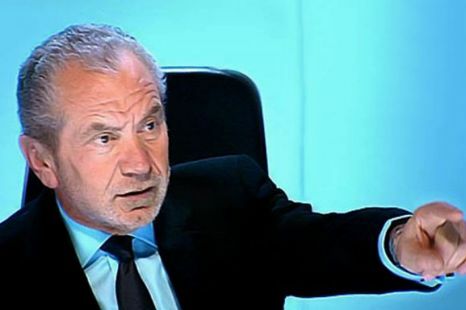 Don’t try and criticise other potential candidates or try and point out their weaknesses as this will not only look unprofessional but will demonstrate you are not very good at working with others - remember that this isn’t the Apprentice! The factors which make you the best candidate will be a mixture of your nursing skills and your personal qualities. So, for example, you might be experienced in a specific area such as an A&E Hospital nurse - this is a particular skill you can demonstrate you have. However, your personal qualities might be that you ‘are easy to work with’ or that you can demonstrate your ability to shoulder responsibility. Remember to use examples to demonstrate these qualities - they need to be justified. Don’t be too obvious in your personal qualities - e.g. ‘I work hard’. This is very difficult to demonstrate and the interviewer will have heard this again and again from other candidates. Working as a Nurse should be more than just a way of earning money and paying the bills. You need to demonstrate that it is a vocation you are truly passionate about. This needs to come across in the interview both in your answers as well as in the way you present yourself and demonstrate your preparation. Again, you should try and provide examples taken from your experience working as a Nurse - stories you can tell the interviewer about yourself in previous Nursing job roles. Try and also show how you’d fit into the organisation’s culture and ethos. 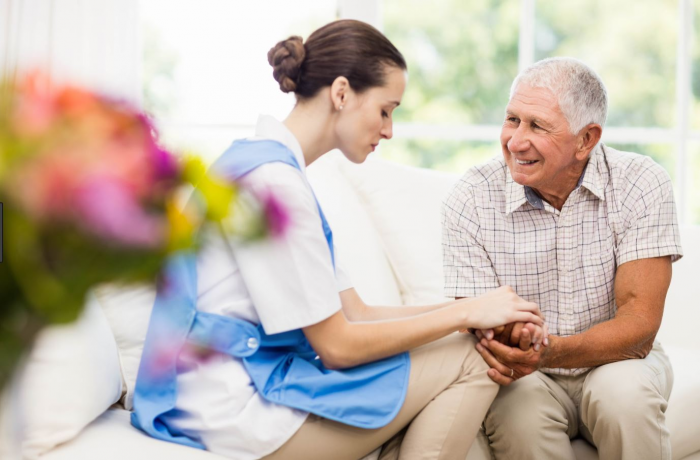 For example, if you are applying as a Nurse for an agency offering temporary nursing jobs, then you might demonstrate how you are willing to be flexible in your working hours and willing to take on any opportunities offered.